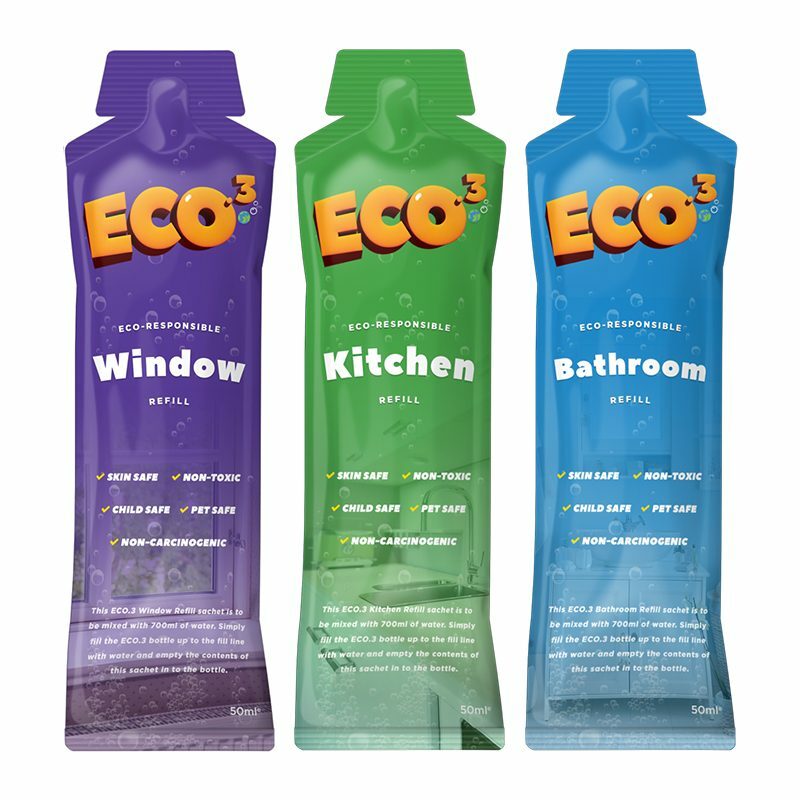 My ECO.3 Pack is the Discounted introduction pack to the ECO.3 System of cleaning in an eco-responsible, healthy and cost effective way. It comes with our 100% MONEY BACK GUARANTEE. 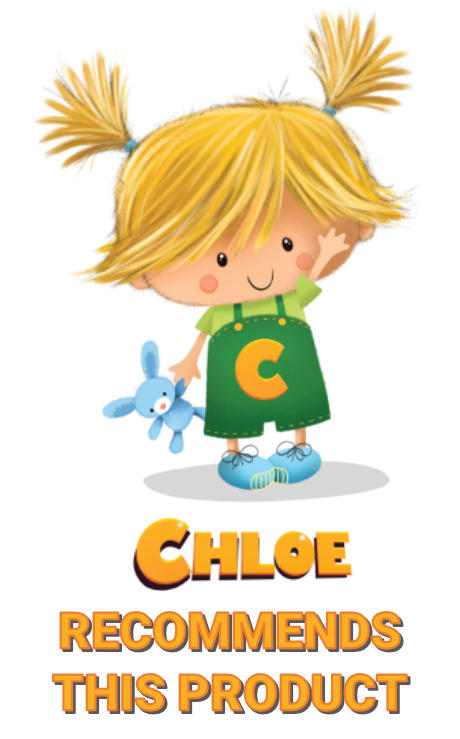 All the products are non-toxic, allergen-free, safe for both children and pets and eco-responsible. 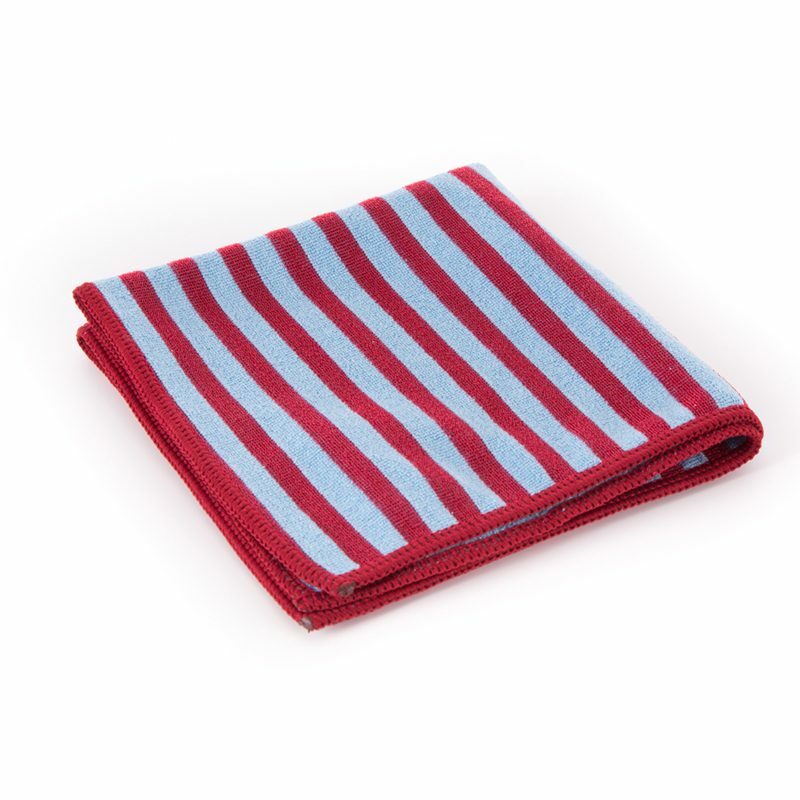 Above all it leaves your surface clinically clean. 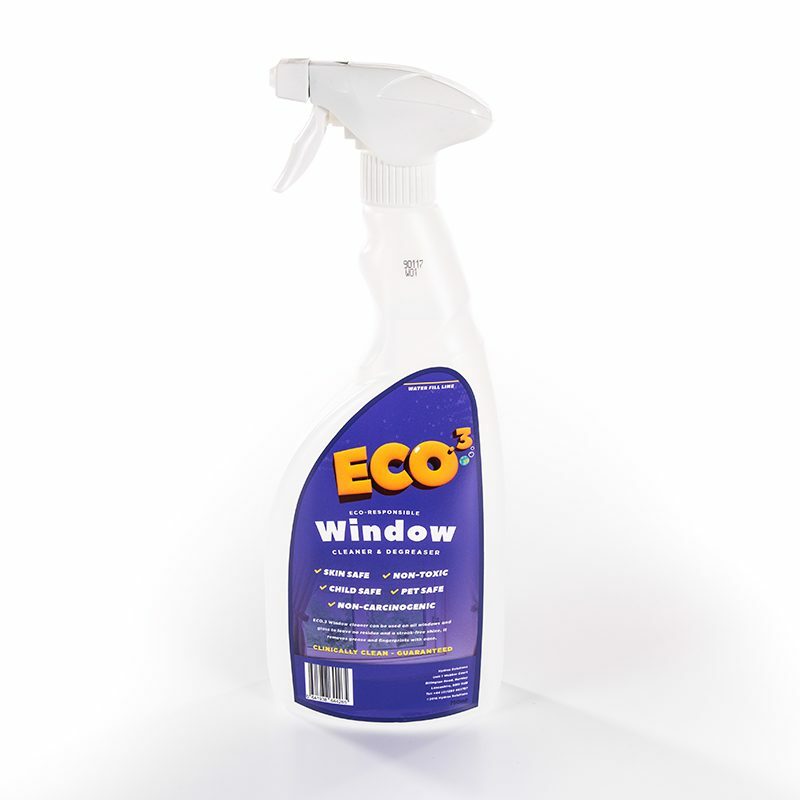 MY ECO.3 PACK trigger sprays contain natural plant-based ingredients together with <0.05% anionic surfactants. 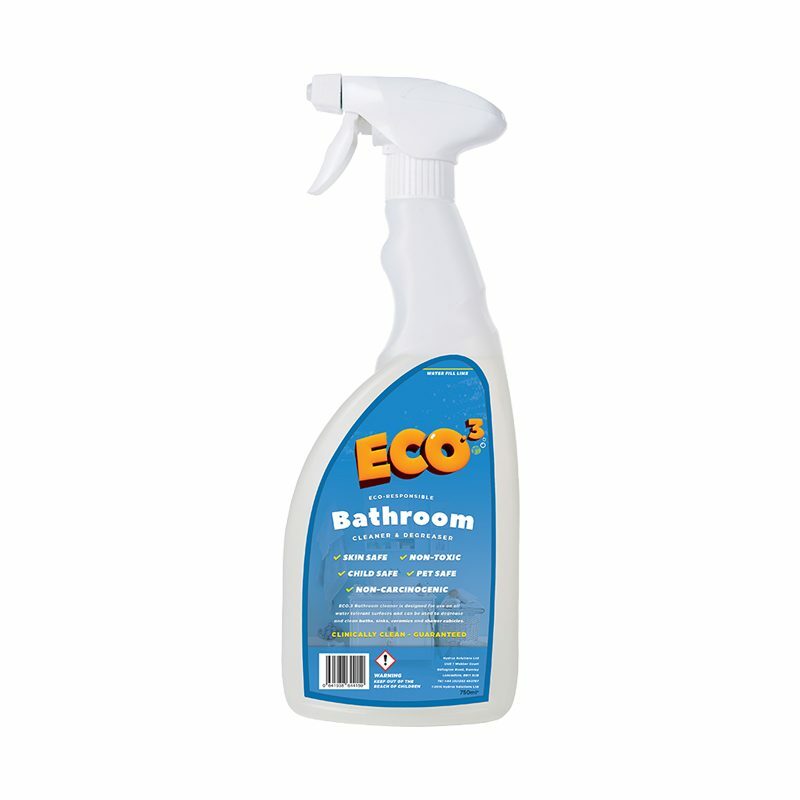 These are blended to form an effective colloidal product that has no toxicity, no VOC's, is non-hazardous and can be directly disposed of down surface drains. 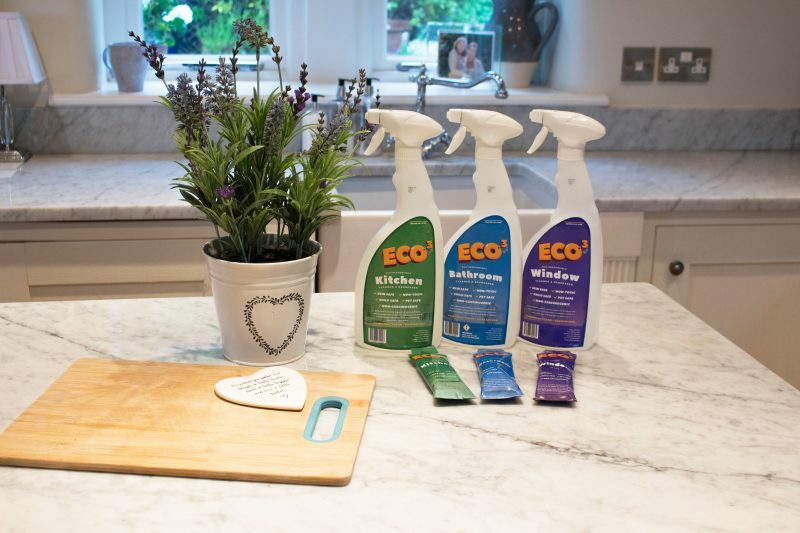 ECO.3 cleaning products are Registered by the Vegan Society with no animal derived ingredients and we would not contemplate testing our products with animals. 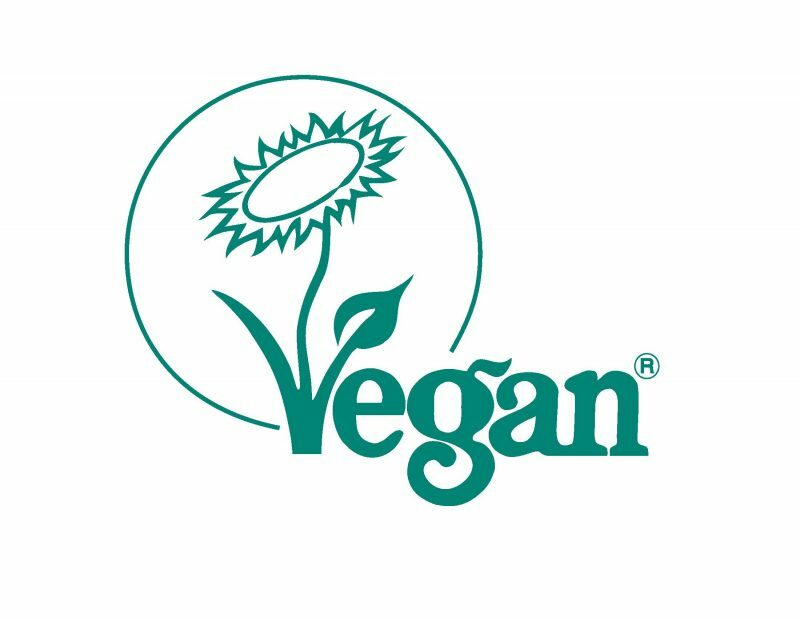 There is also a unique pet-safe, water-based perfume added to our Bathroom product. 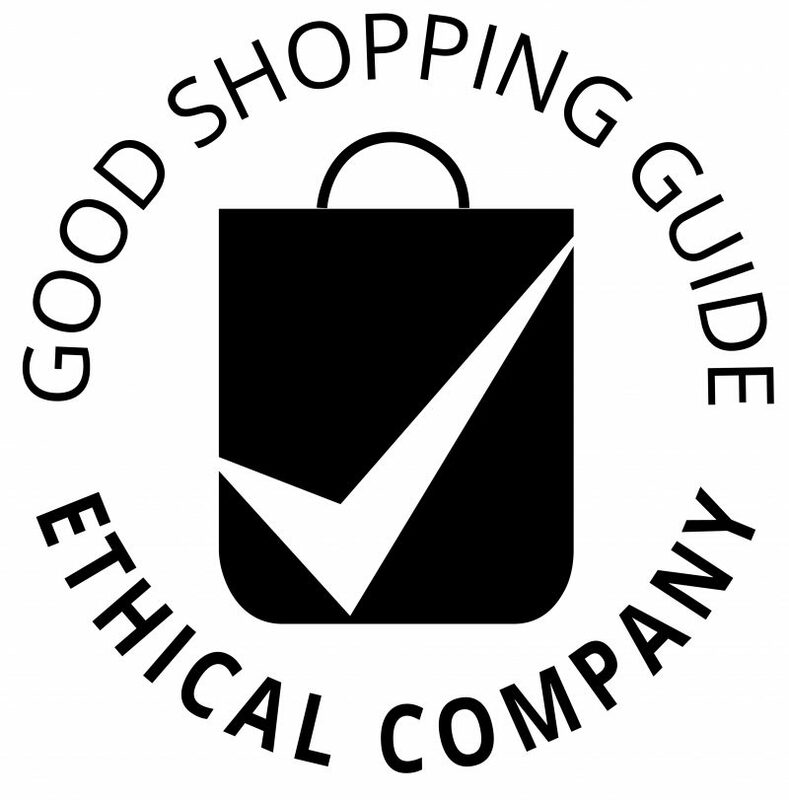 Registered by the Vegan Society and the Ethical Company Good Shopping Guide. 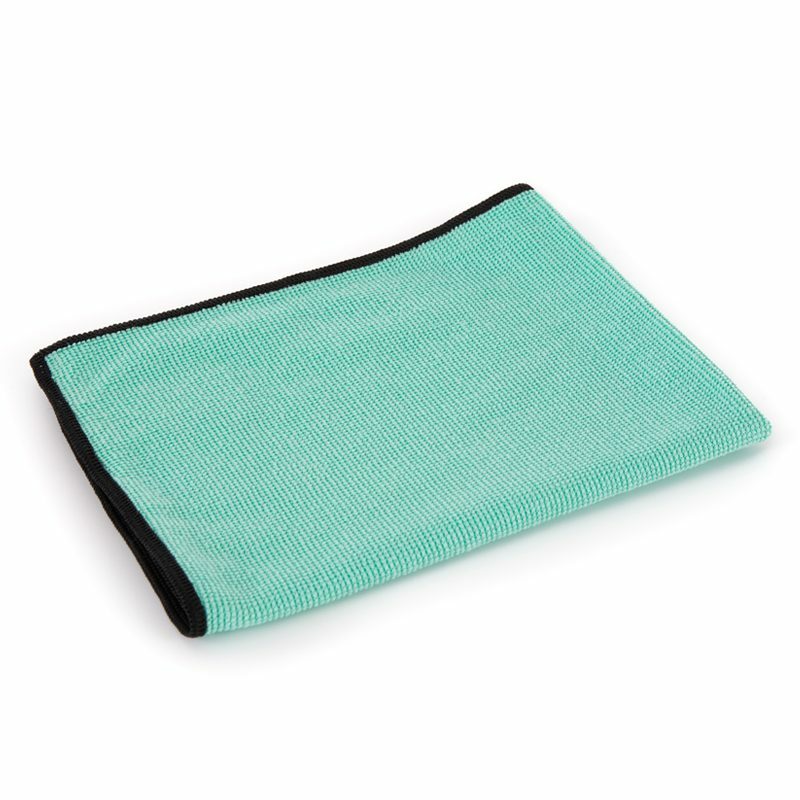 When used as instructed, our products will remove 99.9% of soils, dirts and germs leaving your surface clinically clean, safe for you, your pets and the environment. Our Kitchen Cleaner is safe for all food preparation surfaces if used as directed. If you are a Fundraiser do not forget to register your Charity. Send a message via our contact page and we will send you the appropriate forms to register your Charity.